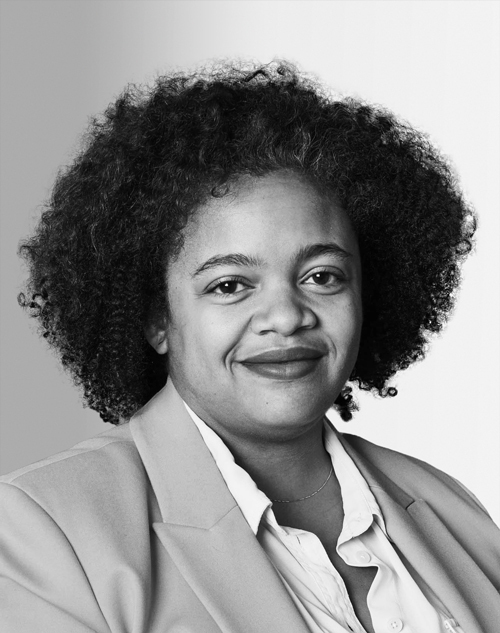 Shani Hilton is the head of U.S. news for BuzzFeed News. She oversees structuring the news team and developing coverage plans and special projects. She also manages the news staff and maintains the company’s editorial standards. Previously, she was an editor and writer for NBCWashington.com, “Washington City Paper,” and the Center for American Progress, in Washington, D.C.